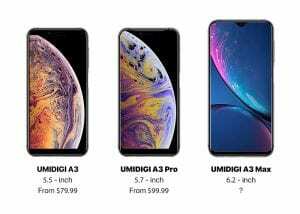 Umidigi is set to launch three affordable smartphone that looks exactly like the new iPhones that was recently unveiled by Apple. Below is the email they sent to me. Apple has just released three new iPhone with different size and design, the iPhone XS, iPhone XS Max and iPhone XR. 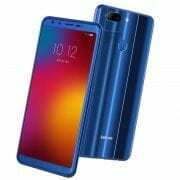 And today on the internet we got info about the UMIDIGI’s three new phone, the UMIDIGI A3 series. 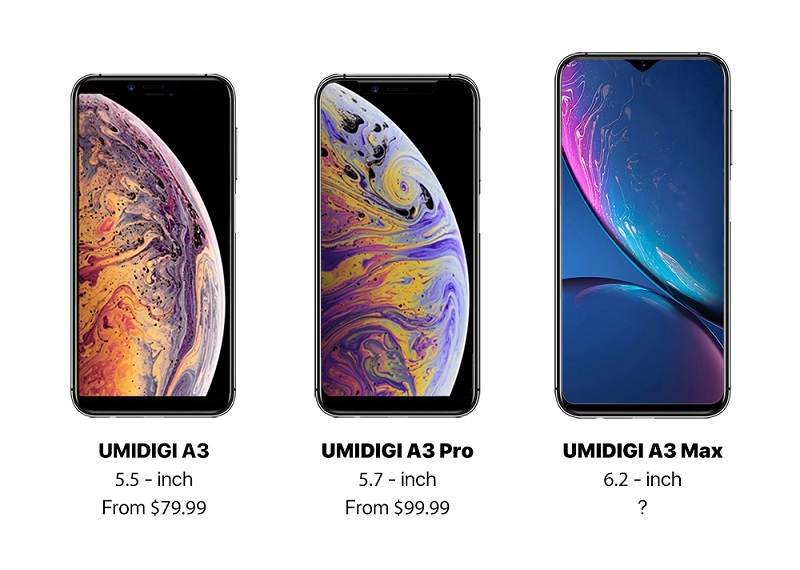 UMIDIGI will release three new phones soon, they probably will call UMIDIGI A3, A3 Pro and A3 Max, so it’s a A3 series but with a different screen size and design. 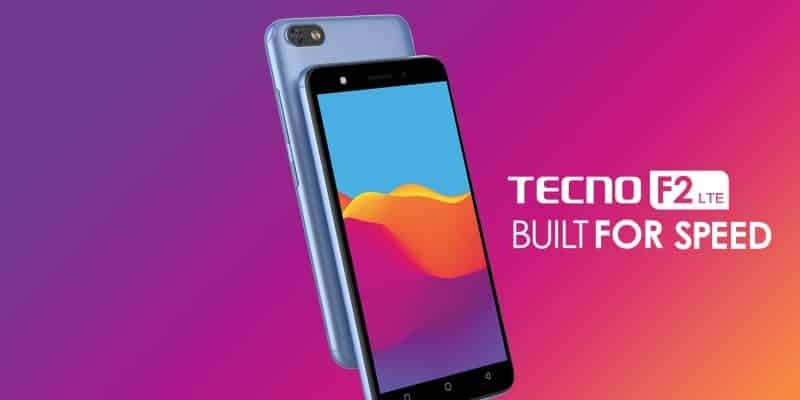 The new UMIDIGI phones are packed with 5.5-inch, 5.7-inch and 6.2-inch LCD display respectively. 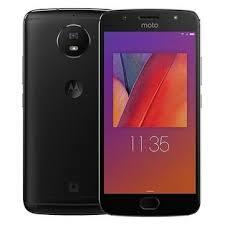 From the below picture we can see that the UMIDIGI A3 packs a 18:9 full-screen first generation, the UMIDIGI A3 Pro packs a second generation full-screen technology with a notch screen, while the UMIDIGI A3 Max packs a waterdrop screen, which is admitted as a third generation full-screen technolog. 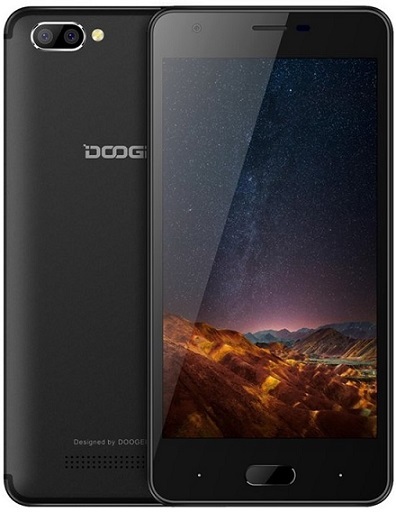 Doogee X20 and Doogee X20L Price, Features and Specification.